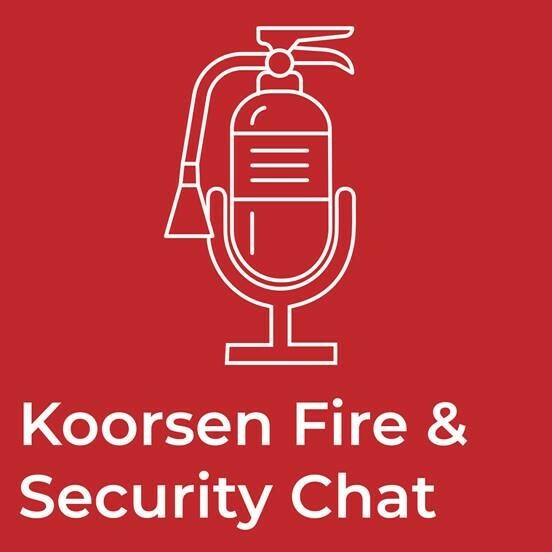 Since 1946, people have trusted Koorsen to protect their businesses and homes. 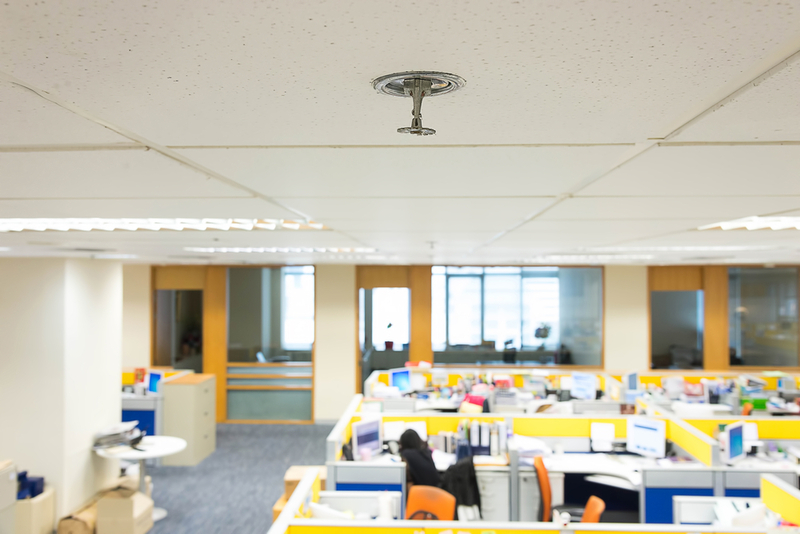 From our knowledgeable sales people to our highly trained technicians, we have been committed to providing complete fire protection and security solutions that don’t just protect buildings—but protect lives too. For 70 years, we’ve worked harder, trained longer, and have done whatever it takes to keep people safe. And that is why so many businesses and people have continuously chosen Koorsen over all these years. From national chains to residential properties, Koorsen has the proven expertise, knowledge and products to protect them all. 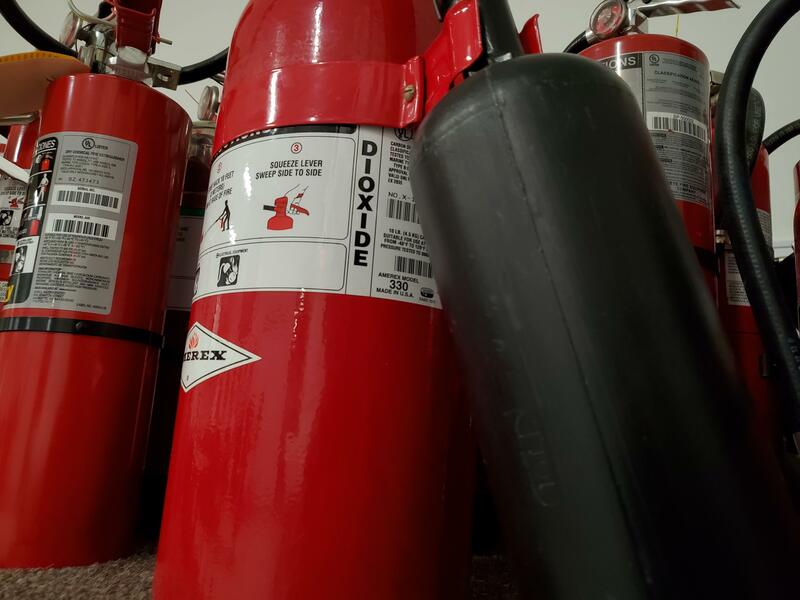 Extinguishers, alarms, sprinklers, suppression, and training for complete fire protection. Advanced integrated security solutions, small business applications, and residential systems. Monitoring, emergency notification, mass communication, and nurse call systems. Fire suppression, automatic lubrication, onboard scale, monitoring, and camera systems for large-scale industrial equipment, heavy machinery, and mass transit. Combustible dust remediation, dry ice blasting, duct cleaning and power washing. Grease management, exhaust cleaning and repair, drain flushing and septic tank cleaning. Complete fire and safety protection for all your properties from one source. While the world around us has changed over the years, our steadfast dedication to our customers has never wavered. 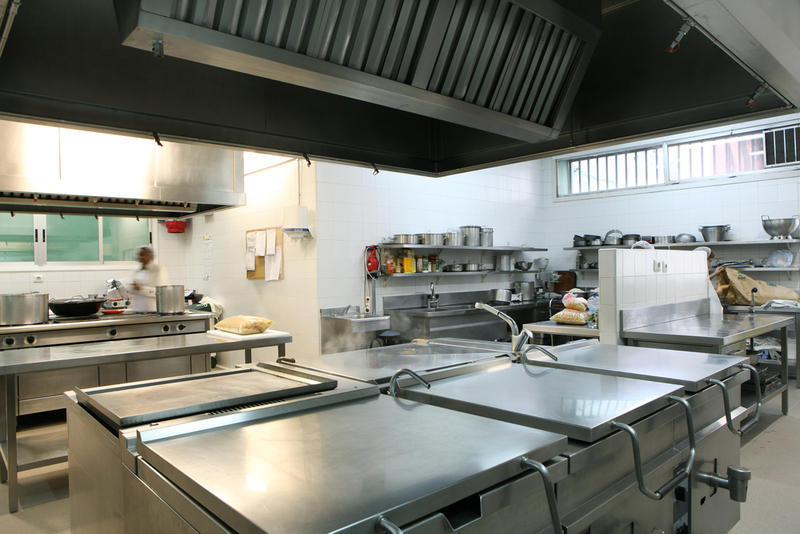 Can I Move Cooking Equipment Under the Kitchen Hood Fire Suppression System?